Audiowhores - 5 Trax That Changed Our Lives. 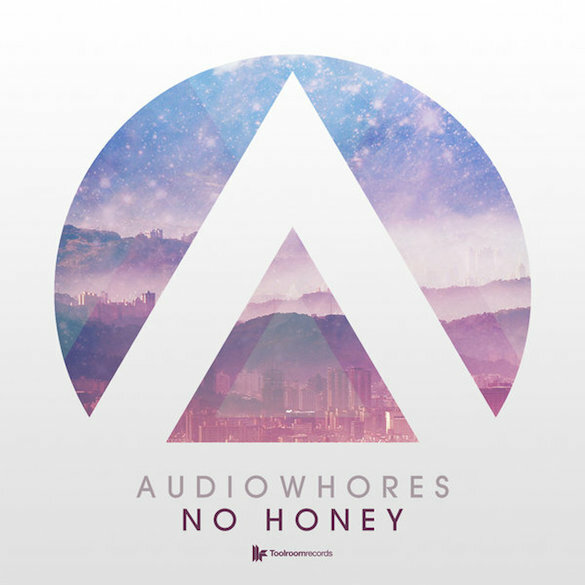 Audiowhores are the acclaimed and world renowned UK, Manchester-based DJ, production and remix duo of Graham Lord and Adam Unsworth. 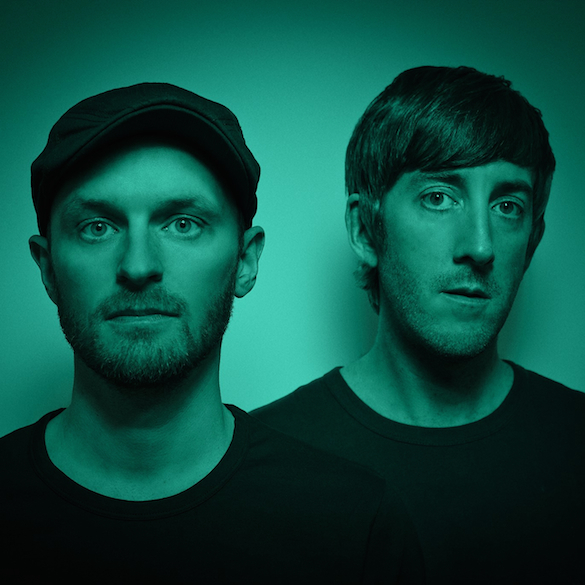 Their high-quality production and remix work for labels including Defected, Soulfuric, Peppermint Jam, MN2S and their own Tempogroove imprint plus has positioned them at the forefront of the UK’s house scene. With their ‘No Honey’ release currently #1 on the Deep House Top 10 & #2 on the overall Top 100 charts, Graham and Adam took some time out to share 5 trax that had major impact in their lives. I first heard this in the record shop Manchester Underground Records when I was 16. Musically, I was still finding my feet and needed a bit of direction. The guy serving me (DJ, Craig Edwards) said, “if you only buy one record today, make sure it’s this one, you’ll still be listening to it in 20 years”. He was right! I remember hearing Louie Vega playing two copies of this at Sankey’s in Manchester for about 10 minutes. It felt like what I imagine Paradise Garage or Studio 54 was like back in the day… the club was rammed and everyone was properly getting down, I mean seriously grooving! Brian Tappert (Soulfuric Records) later asked us to remix it, which turned out well. It was our first major breakthrough and shaped the rest of our production career. Promos were circulated the day before I left for a summer season in Ibiza and my friend, Russ Marland from Manchester Underground Records pulled it aside for me. I remember him saying, “this is going to be an Ibiza mate”. Everyone was going crazy when I played it around the bars and famous DJs were asking what it was… OK, it’s been hammered now, but it propelled my DJ career and was very special at the time. We were becoming a little tired of the vocal, soulful sound and were looking to take our vibe in a different direction – we were feeling the more electronic and clubby stuff. Rej was very inspirational for us at the time as it captured that main room sound, but still had melody at its core. It really made us think about what we were producing and playing in our live sets. Still play this out today! I recall we were playing at Egg London around the time this was released. We were playing peak-time, so the club was packed and we were playing it quite techy to keep things moving… we mixed it up and dropped this slap bang in the middle of our set and it went off big time. We’d already started to produce much deeper tracks, but this confirmed what we had suspected for a few years… proper ‘deep house’ was huge again! !